What if people refused to touch you because of your ancestry? India’s outlawed caste system is alive and well in Australia, say those once considered ‘untouchable’. Denied entry to homes, refused service by priests, they’re calling for Australia to take action. Bhanu Adhikari thought he had escaped discrimination when he came to Australia in 2008. His family was the first of 4000 Bhutanese political refugees resettled under an agreement with the United Nations, but it was not long before Adhikari discovered that leaving political statelessness had freed him from a potent, deep-seated and largely unacknowledged form of discrimination. When his mother-in-law, Beni Maya Rai, turned 84, Adhikari promised her a Chaurasi, a traditional Hindu religious celebration of her seniority. Four Hindu priests, or Pundits, in Adelaide, agreed to perform the ceremonies. But a month before the chosen date, they all refused religious services for him or his family, saying that recent deaths and births in their own family prohibited them from performing the rituals. A dubious Adhikari questioned one of the priests, who admitted, “Whatever the case may be, I would never [perform the rituals] for your family”. The outburst left Adhikari feeling “disgusted and humiliated”. “These statements come from age-old feudal expectations of superiority to not eat, drink, sit or touch people of the so-called low castes,” he says. 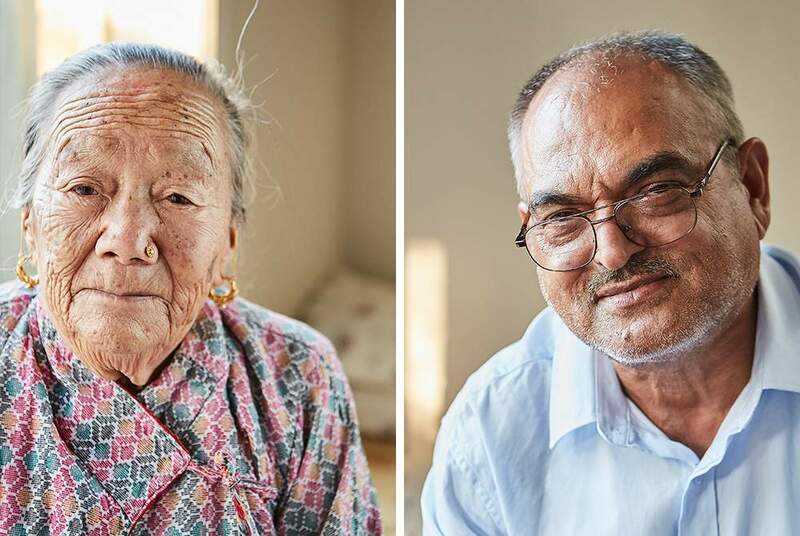 A retired public servant and former ombudsman for the Bhutanese-Australian Association of South Australia, Adhikari has since lodged Australia’s first legal complaint of discrimination on the basis of caste, in the Equal Opportunity Commission of South Australia. Bhanu Adhikari was refused a ceremony for his mother-in-law, Beni Maya Rai. Adhikari refused to perform a ‘Chandrayan’, the purification process required after low-caste people have entered a high-caste house. Facing the camera, Adhikari said: “Do not call yourself Hindu if hatred is your religion”. “Our main objection against purification was while we can purify ourselves, low caste community members can never be purified and will have to forever remain untouchables,” he wrote in his submission to the Commission. During mediation attempts, the priests denied discriminating against him, but acknowledged ill-feeling after Adhikari appeared in a video made by a group opposing discrimination on the basis of the Hindu caste system. Facing the camera, he said, “Do not call yourself Hindu if hatred is your religion”. The Pundits told him he had caused offence by appearing in the video. 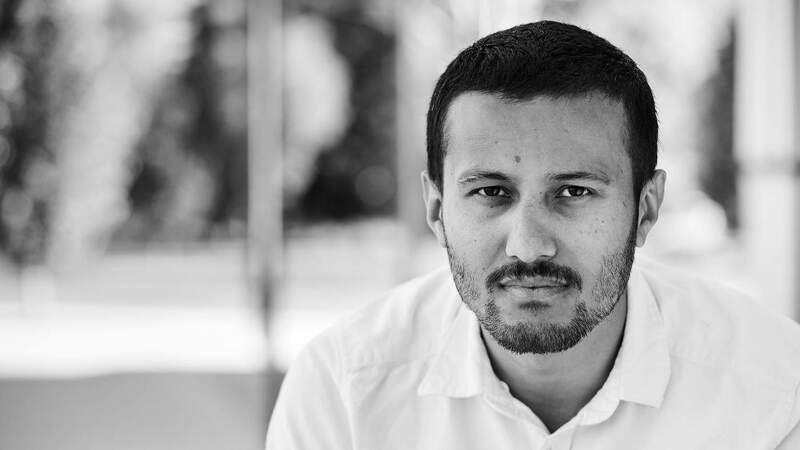 One of the organisers of the video was young Bhutanese-Australian law graduate Avishek Gazmere, who began gathering evidence of shocking caste discrimination in Adelaide after his arrival in 2009. He found plenty. 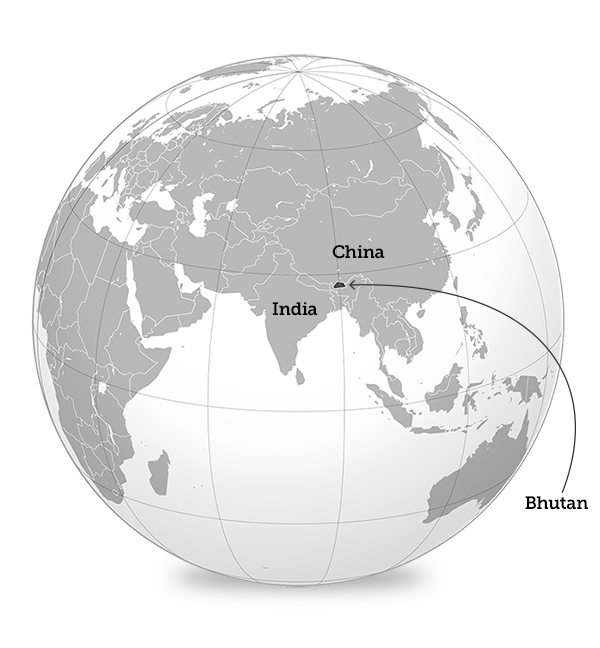 At a public gathering in 2010, a Bhutanese priest ordered that worshippers be separated into different areas based on their caste. 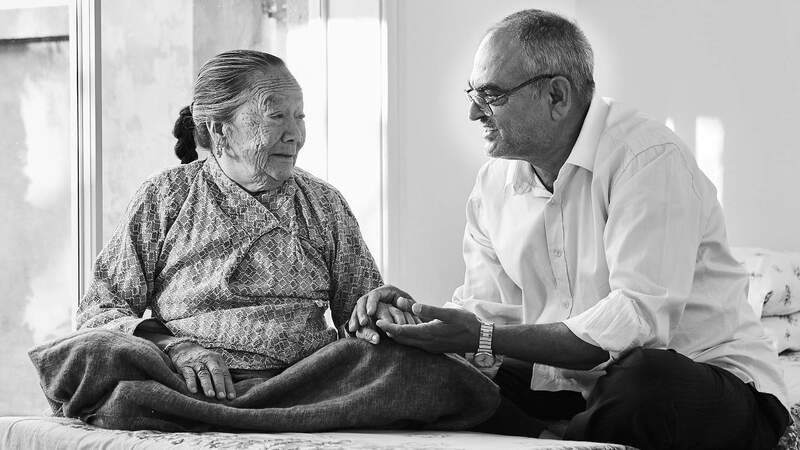 The same year, an elderly woman in north Adelaide was ostracised, told that fellow Bhutanese people could not eat or drink in her house because she was low caste. In 2010, children and adults were excluded from two weddings because they were low caste. “I thought this was just happening in the Bhutanese community,” Gazmere says. Bhanu Adhikari (right) says he was told a priest 'would never' perform rituals for his mother-in-law Beni Maya Rai (left). He recorded that in 2012, two young men were barred from using gym equipment in a friend’s house because the family priest had warned against ‘untouchables’. Another two acquaintances were only offered food outside a friend’s house, not inside, because the parents “believed in caste and untouchability”. At a citizenship ceremony in Salisbury in June 2013, an old man drank from a teacup placed on a tray in the middle of the room. Because of the man’s caste, nobody else would then touch anything on the tray. Gazmere responded by founding the Alliance Against Untouchability and Caste Discrimination. In 2014, he made the video featuring ‘outcaste’ Bhutanese. Thirty victims of caste discrimination in Australia participated. But it wasn’t long before the exclusion touched Gazmere’s own family. “My father and uncle were left to stand outside a high caste person’s house because if they entered, it would impurify that house and it would need to be cleaned,” he says. According to Hindu scripture, humanity is divided into four parts. When God created man, he made Brahmins from his mouth, Kshatriyas from his shoulders, Vaishyas from his thighs and Shudras from his feet. According to caste divisions, Brahmin people are the holders of spirituality and provide almost all Hindu priests; Kshatriyas are the princely warrior caste; Vaishyas are the merchants; and Shudras are the labourers. Beyond them are ‘untouchables’, or ‘Dalits’, literally without caste, or ‘outcaste’. In India, caste traditions determined employment. The British empire adapted caste and the dozens of occupational subcaste groups, or jati, as an administrative tool to tighten the organisation of its south Asian colonies. But the Indian independence constitution of 1948 outlawed caste discrimination and provided for the legal reservation of occupations and placements for low-caste people, an affirmative action that would result in ‘untouchables’ becoming provincial chief ministers, jurists, doctors, lawyers and even prime ministers (but not Hindu priests). According to the UN, in an average week 13 murders, 21 rapes, 77 beatings and five home-burnings are perpetrated against Dalits in India. Economic mobility has broken down barriers between the higher castes, yet discrimination and inter-caste violence remain widespread in India against Dalits. According to the United Nations, in an average week 13 murders, 21 rapes, 77 beatings and five home-burnings are perpetrated against Dalits in India. In half of Indian villages, Dalits are segregated from water sources, while more than half a century after the constitution outlawed discrimination against them, 45 per cent of Indian Dalits are illiterate. In Australia, the Refugee Review Tribunal has heard more than 65 cases in the past decade from applicants who fear caste-based persecution if they return to India, Sri Lanka or Nepal. They are routinely rejected, on the ground that the laws of these countries prohibit such discrimination. The applicants’ portrayal of Australia is as a place where they can escape the idea of caste, but increasingly, due to the changing nature of South Asian immigration to Australia, caste divisions are being replicated here. Caste is, according to some scriptures, erased by overseas migration. Writer Sunil Badami says his grandfather “travelled from India to Switzerland in 1950 overland rather than by boat, because according to the scriptures, if you crossed the ocean, you lost your caste. The whole Indian diaspora was connected through caste”. Elaborate measures have been taken to preserve caste during migration. Indentured Indian labourers who travelled to the South Pacific, Africa and the Caribbean had barrels of ‘Ganges water’ taken on their ships, while ‘tulsi’ or ‘holy basil’ bushes were planted in the new countries, as the dew from the bush is considered equivalent to Ganges water. Caste discrimination is not specifically recognised under Australian human rights law, but it is a growing reality of life for many in Australia’s half-million-strong South Asian community, particularly its newest arrivals. 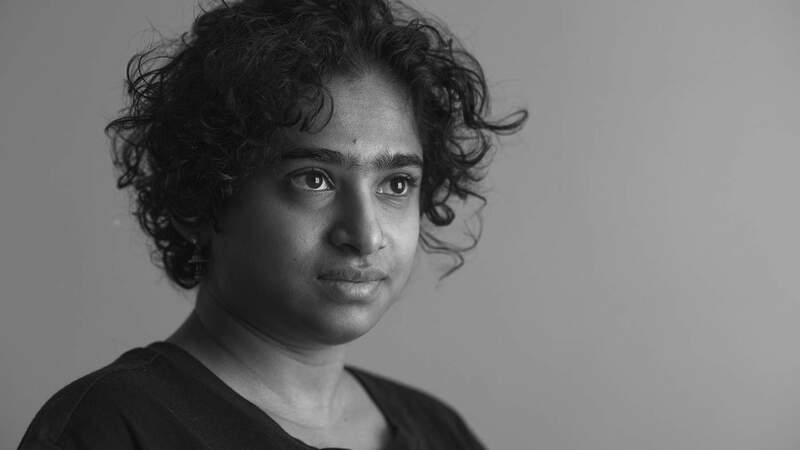 Watch: Lavanya Raj tells her story of caste discrimination in Australia. 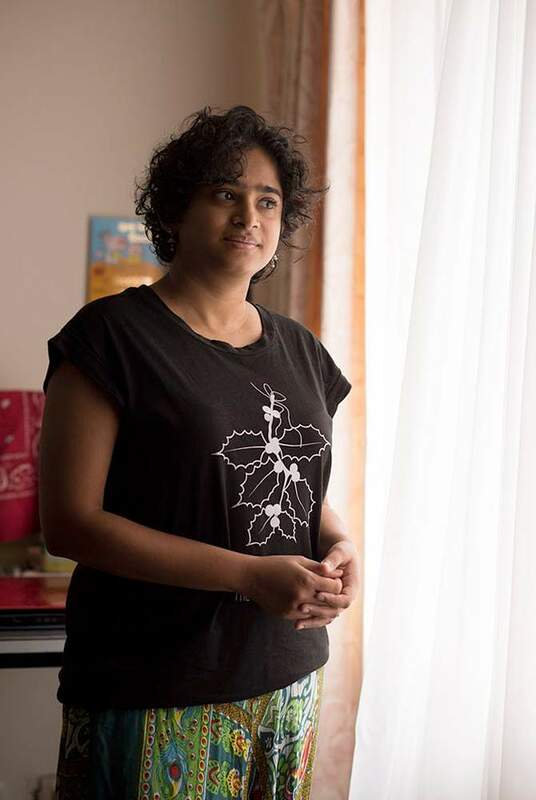 Until a high-caste flatmate in a student house in Melbourne refused to lay a hand on money or food utensils that she had touched, Lavanya Raj, a PhD student in psychology at Monash University, says she had never experienced caste discrimination before she came to Australia. When Raj’s flatmate, a Brahmin, learned that she was an untouchable, he literally refused contact. “I threw the [rent] money at him,” she says. “As soon as Hinduism is in the mix, you have caste discrimination,” says Gazmere. Most of the cases of discrimination he has gathered from Adelaide’s Bhutanese community are on religious grounds. The religious discrimination reflects broader social divisions, Gazmere says. Watch: Avishek Gazmere talks about fighting caste discrimination in Australia. While caste has its basis in Hindu scriptures, it is not limited to Hindus. Neville Roach, a businessman who emigrated to Australia in 1961, had been raised Roman Catholic in the Portuguese Indian colony of Goa. He became engaged as a young man to Gladys, also a Catholic, from Mangalore. “But I still had caste, which was Brahmin, and knew it,” Neville says. Shortly before the wedding, his father said (in relation to someone else), “What can you expect? After all, he is not even a Brahmin”. Marriage remains a key mechanism for maintaining caste division. Pramaya, a Brisbane retail manager, emigrated to Australia after suffering caste discrimination in a relationship in India. Raj Kumar, a Melbourne retail worker, says marrying outside of caste is still a challenge for Indians. Marrying outside caste can be a trigger for domestic disharmony and even violence, according to Melbourne psychiatrist and anti-domestic violence activist Dr Manjula Datta O’Connor. “A young man will want a woman who is highly educated and earns money, but she must not show that at home, or else there will be domestic violence,” Dr O’Connor says. 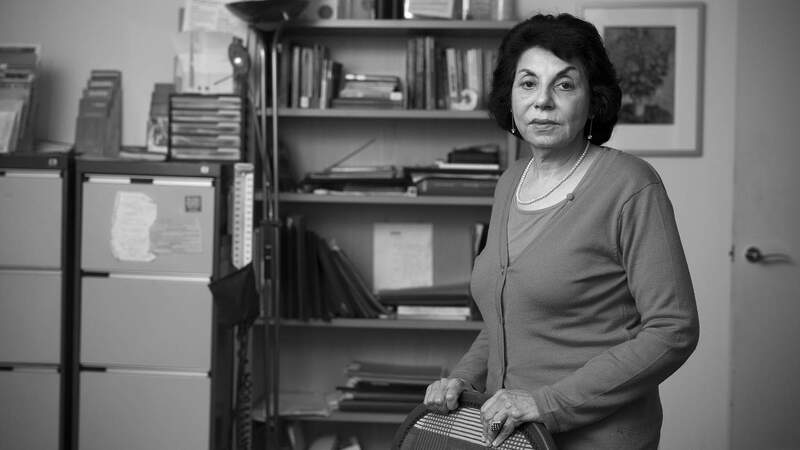 “I saw a woman who was so suicidal, I thought she was going to do something. 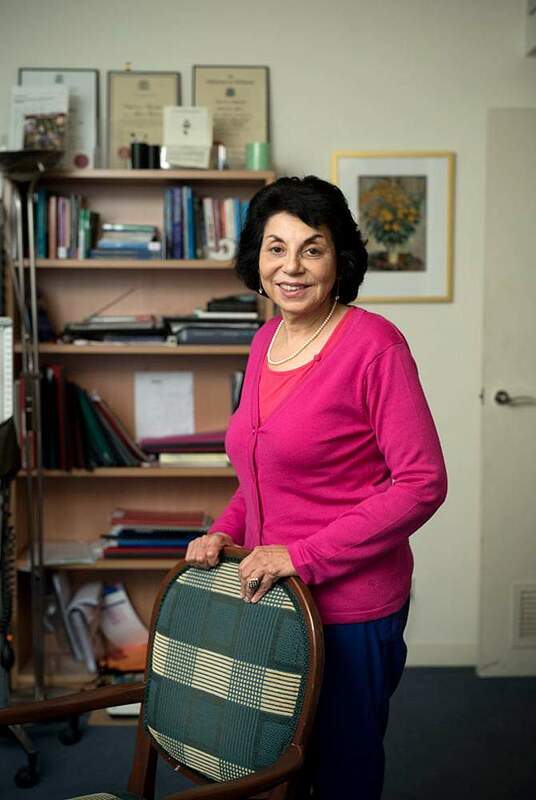 She was a doctor, married to an IT professional, living in the Melbourne CBD. The mother-in-law, who lived with them, decided the daughter-in-law was far too educated for her son. They were from different castes and she told her son his wife was not right for him, she had too many thoughts of her own, she was not submissive enough. Marital politics show the complexity of caste and class relations. It is not necessarily the higher-caste in-laws who look down on a lower-caste daughter-in-law. In fact, the opposite may take place, as in the story of Darshak Mehta, a Gujarati businessman from the Vaishya caste, who migrated to Australia in the late 1980s to escape marriage-based restrictions. “As a rebellious young man, I would have thought an arranged marriage within my caste was a violation of my freedom,” Mehta says. “My family, who owned a copper processing business, had enough money to own all the servants in Mumbai. But they wanted to break my wife like a servant, to be a good wife to their son. This was enough for Mehta to leave for Australia, where until recently he saw little caste discrimination. “Caste-ism is certainly alive in Australia, though if India is 10 on a scale of caste-ism, I would say Australia has been a 2 for most of the time I have been here,” Mehta says. Nevertheless, Mehta believes that in marriage, other factors cross-cutting with caste have held their grip. “Marriage is a mechanism for keeping the caste system going,” he says. “But it’s also a mechanism of familiarity, easy expectation. Does that mean the marriage will succeed? As the father of two girls of marriageable age, I would firstly want them to marry a Gujarati. “Two families marry, it’s not just the children, and it would be easiest when you have all those things like language, customs, culture, religious belief, cuisine, familiar to both sides. Even into the late 20th century, prosperous Indian-Australians such as the Roaches and the Mehtas did not see much caste discrimination in Australia, as only wealthier Indians had the means to emigrate. The explosion of Indian immigration to Australia came from the widening of the pathway to permanent residency provided by student visas in the early 2000s. “The student visas brought people from the full spectrum of castes,” says Roach. “Villages would save money to put one bright kid through university." Inter-caste marriages still face challenges, Dr Manjula Datta O’Connor says. Mehta says Australia became first choice because migrants saw the possibility of becoming a permanent resident. Another major influence on the broadening of Indian-Australians was the 1987 Rambuka coup in Fiji, which sent Fijian-Indians fleeing to Australia. The majority were descendants of low-caste labourers brought to the Pacific in the 19th century. Discrimination is something that isn’t liked, but often can’t be helped. Mehta shares that discomfort. “Would I discriminate against a lower-caste Indian? I would be insulted to be asked that, and I hope I would not, but subconsciously you don’t know. You can’t help sizing people up by all those subtle cues. “From a young age, you can read a person’s background from his surname,” Mehta continues. “There are obvious caste surnames, such as Joshi, Prohit, Sharma, Dev – these are Brahmin surnames. Ved, Dwivedi, Trivedi, Chaturvedi – all Brahmin, all related to how many Vedas you know. “A lot of Indians are aware from your name what caste you are. I would hope it is only a curiosity, rather than a guide to how you deal with them. Would they discriminate me because my name is Mehta? They would know from my name, my colour, my accent, where I live – all factors that people are aware of. I know I would not come in much contact with a Dalit, but at a petrol station I would pick up a regional accent, colour, which may indicate caste. A heavier accent accompanied by a particular way of saying things, a darkish look, all giveaways. It certainly does exist, according to those who have caste-ism dished out to them. Avishek Gazmere says that name-changing, to remove the slur of caste, is common in the South Asian community. Melbourne retail worker Raj changed his surname to Kumar to hide his caste. Kumar, which means ‘unmarried’, is a common ‘new’ name because it carries no caste connotations. But this has not stopped Raj from being targeted because of his caste, even after moving to Australia. “It is a general mindset of most Indians that the Indian diaspora in Australia belongs to rich class or upper middle class, who are mostly the so-called high caste people,” he says. “In terms of getting to the managerial positions, it is again a general assumption that a high caste person would be a viable manager. I was asked about my caste once at my workplace by a team member who worked under my supervision. He belonged to high caste, as suggested by his last name. “Unless we raise consciousness, people will not know it’s happening”: Avishek Gazmere. But discussing caste remains a discomforting issue for many Indians. Professor Kama McLean of the University of New South Wales has written extensively on the history of religion in South Asia and says it’s difficult for a non-Indian to get the full story. This silence is compounded within the community, says Raj Kumar. He is a member of a group of lower-caste Indians who have grouped together to hold regular gatherings and work with local councils and government organisations to raise awareness of caste discrimination. “But we cannot openly discuss our issues at places which are of high caste dominance or ownership as, according to them, we are in a perfect world and there is no caste discrimination anymore, as it has been abolished a long time ago,” he says. It is the temples, and other Hindu religious strongholds, which stand accused both of denying and maintaining caste separation. Nataranj Iyer is a computer electronics engineer who, after migrating to Australia in 1969, became one of the founders of the Sri Venkatswera Temple in the southern Sydney suburb of Helensburgh in 1978. He now conducts Hindu weddings there. The temple is a magnet for Sydney’s devout Hindu community. It attracts up to 18,000 people for New Year’s Day celebrations and seven to eight thousand for Hindu festivities such as the birthday of the god Ganesha. Iyer maintains that caste is increasingly a thing of the past. However, the priesthood itself remains a virtual closed shop. As the socio-economic base of the South Asian diaspora in Australia has broadened, caste distinctions have become more important rather than less, according to Manjula Datta O’Connor. “Previously, the Australian government only wanted to let in highly educated and skilled migrants,” she says. “That has changed, so that they now want people to do jobs that others won’t do – farm workers, taxi drivers, cleaners – and this has let in huge numbers of unskilled people. As this has happened, religion and caste are more necessary for some Indians. Victims of caste discrimination, such as Bhanu Adhikari, Avishek Gazmere, Raj Kumar and Lavanya Raj, also ridicule the idea that it is fading. “The people who say that – have they ever faced caste discrimination?” Kumar asks. “Do they even know what is to live the caste-related prejudice? Who are they to decide how does it feel to be a victim of caste discrimination? It is people like me you need to ask this question, whether caste discrimination and racial discrimination are the same or different. Lavanya Raj compares caste discrimination to white privilege. Lavanya Raj never experienced caste discrimination until she came to Australia. High-caste individuals sometimes take responsibility for the fight against caste. 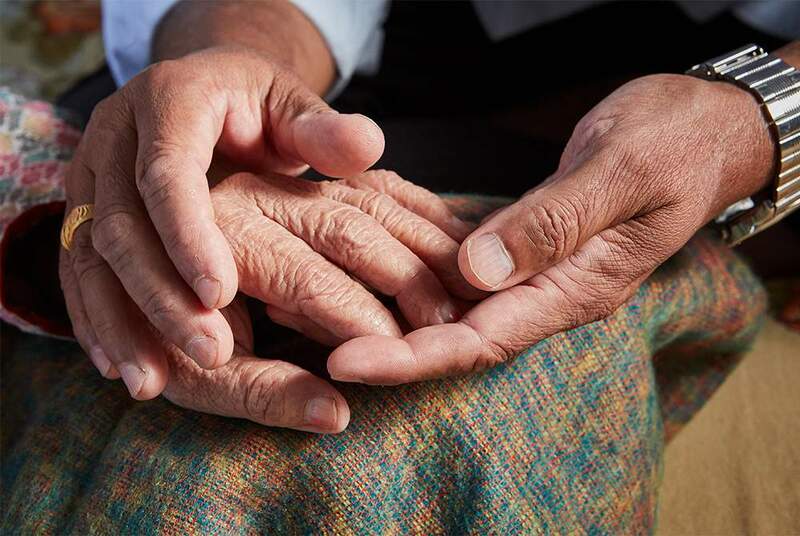 Jeevan Koirala, a Bhutanese Brahmin living in Cairns, was appalled when a low-caste friend was denied Hindu funeral rituals for her deceased mother. “The priests pretended to be too busy,” he says. They eventually solved the problem by persuading a liberal priest in Adelaide to conduct the services over the telephone. But Jeevan then found himself ostracised. “I am from a Brahmin family and my uncle, cousin and grandfather were priests,” he says. “Unfortunately, many people from my own family believe in caste discrimination. Because we are not wealthy, like many Brahmins they have a fear of social exclusion and preserve these distinctions. Caste discrimination is spoiling all the good qualities of the priests’ spiritual journey. Jeevan joined Avishek Gazmere’s group, believing communal action is unavoidable, but after he appeared in the contentious video, he was named by priests as being unacceptable for religious ceremonies. While Australian law would classify caste discrimination as a form of racial discrimination, according to ANU law professor Simon Rice, no caste-based matter has been brought before the courts. More concerted action has been a long time coming, an absence which, according to Gazmere, confirms the oppression of low-caste victims. “Religion and culture are still not considered to be separate in South Asian cultures,” he says. “Low caste people feel their religion also belongs to them, and they belong to that culture and religion. And they usually point their finger at the people, not the system. “If they point their finger against the system, they will have to point the finger against religion and their own understanding of their culture…. Many people lack an understanding of the relationship of their labour – that is, their caste – with political structures, not just in South Asia but within community organisations here in Australia. Outnumbered or not, Gazmere is determined to persevere. 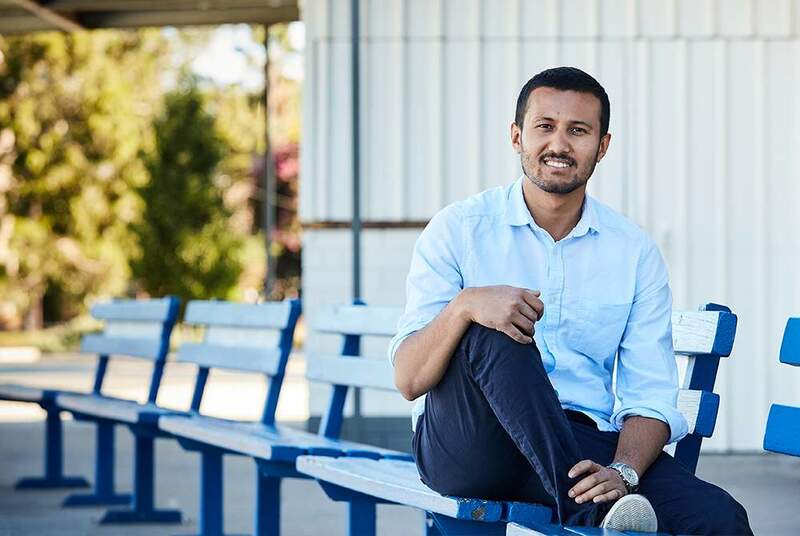 As a fellow community member, he offered Bhanu Adhikari informal help in lodging his application to the Equal Opportunity Commission of South Australia, the first of its kind. “The reason for putting this application forward was because Australia is a country where people do not like to distinguish between castes,” Adhikari says. The native American artist Jimmie Durham said “exile is the only true patriot”, meaning that groups who move to a new homeland will strive harder to maintain the traditions of the old. “When your qualifications aren’t recognised in the new country, your traditions are important,” writer Sunil Badami says. Among those traditions, caste continues to persist for South Asians. Activists like Gazmere believe that, “Unless we raise consciousness, people will not know it’s happening”. For Australians from other backgrounds, that consciousness may come as a shock. Gazmere has a staunch ally in Bhanu Adhikari. They are two men of different generations who have come too far in their lives to let the matter drop. Pictures by David Solm and Damien Pleming.